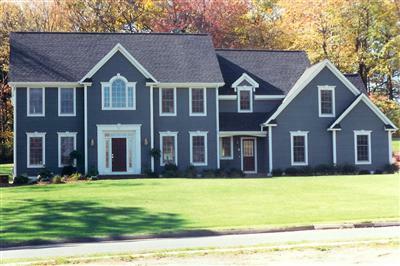 Classic Home Design – Our Plans Are What You've Been Searching For! Our Plans Are What You’ve Been Searching For! Browse our Design Gallery or use our Home Finder to find your perfect home design.